On the 16th February, we welcome Chesterfield to Mill Farm once again – with a superb family offer in the Coasters Club. 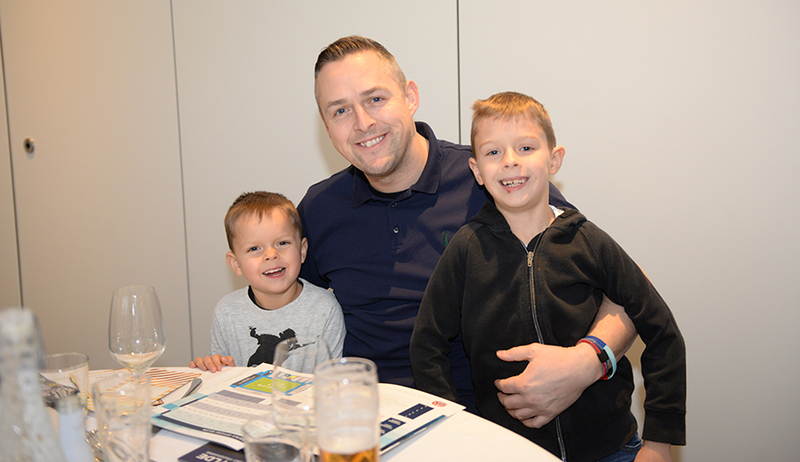 Once again we are offering a ‘Kids Eat Free’ option in our Coasters Club hospitality offering – an offer that’s been extremely popular this season. Adults are just £35, with one child eating free with every full paying adult. To qualify, children must be season ticket holders. If the child is not a season ticket holder, the price is £10 – but this will include a free standing season ticket for the remainder of the season. 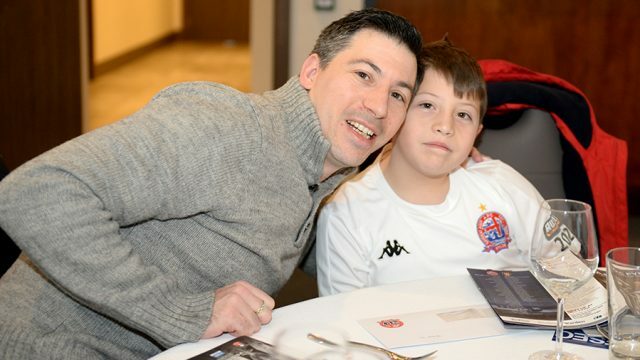 “It was raised at our recent fans’ forum that some fans would like the opportunity to treat their children to hospitality,” said AFC Fylde Chief Executive Jamie Roberts. “Similarly to our season ticket upgrade offer which also came from that event, the club is looking to take on board our fans’ views as much as possible.